Our legwarmers are perfect for keeping your baby warm and cozy while kicking up the cuteness level! 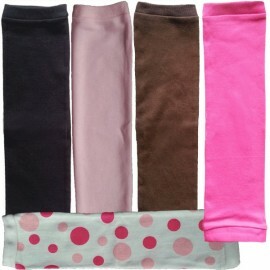 Your choice of colors - pink, bright pink, multi pink polka dot, brown, and black. 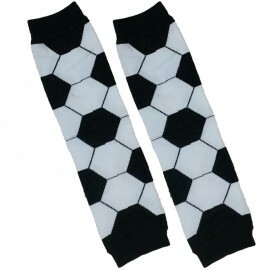 These adorable soccer legwarmers will make your child the star at your next soccer party! 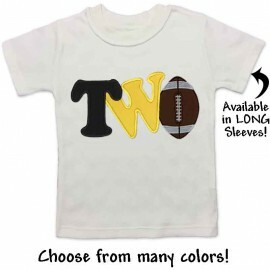 Fits newborn to 2T. Perfect for boys and girls! 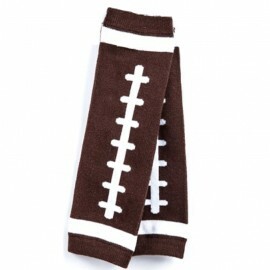 These adorable football legwarmers will make your child the star at your next football party! 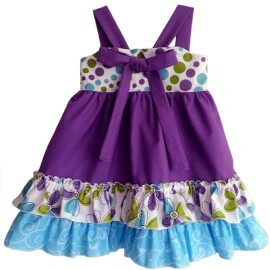 Fits newborn to 2T. Perfect for boys and girls! The name says it all! These bright pink baby bloomers are stinkin' cute, just like your baby! The name says it all! 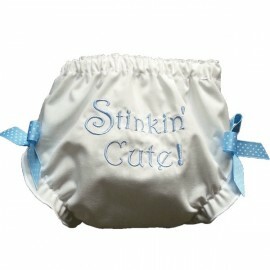 These white and blue baby bloomers are stinkin' cute, just like your baby! The name says it all! These pink baby bloomers are stinkin' cute, just like your baby! 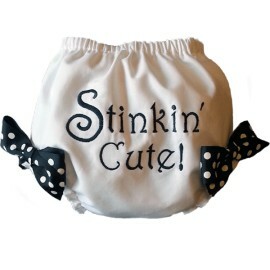 The name says it all.These black baby bloomers are stinkin' cute, just like your baby! 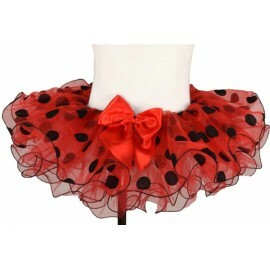 Features black embroidery and polka dot bows for added cuteness. The name says it all! 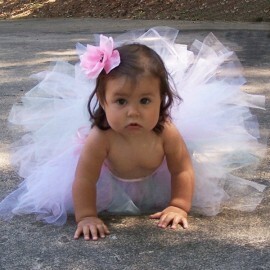 These white and pink baby bloomers are stinkin' cute, just like your baby! 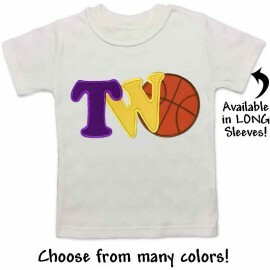 This 2nd birthday basketball T-shirt is perfect for a kids basketball theme birthday party. Make it even more special by choosing your child's favorite colors. They'll want to wear it every day! Available in long sleeves Choose the letter colors! 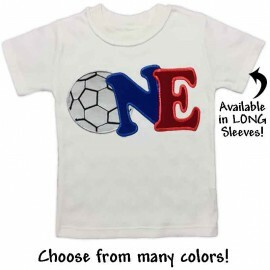 This 2nd birthday soccer T-shirt is perfect for a kids soccer theme birthday party. Make it even more special by choosing your child's favorite colors. They'll want to wear it every day! Available in long sleeves Choose the letter colors! 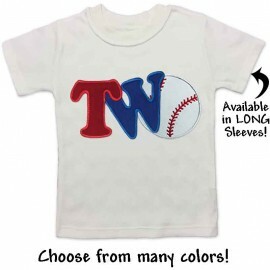 This 2nd birthday baseball T-shirt is perfect for a kids baseball theme birthday party. Make it even more special by choosing your child's favorite colors. They'll want to wear it every day! Available in long sleeves Choose the letter colors! We are obsessed with these sparkly ribbon pants! The top features a beautiful monogrammed initial, adorable ballet slippers, and her name so it all comes together to make this endearing outfit. Delicate scalloped neckline and sleeves add the perfect touch! 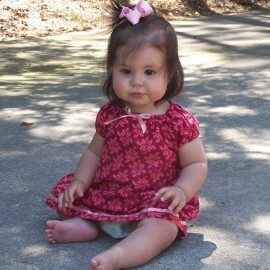 Win the cutest baby award with this adorable pink chevron baby & toddler dress with ruffled bottom. Butterfly applique adds extra cuteness! Also available in red & white! 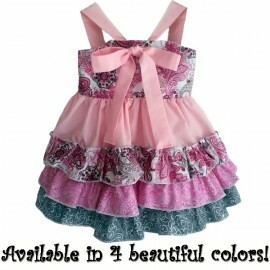 She'll look absolutely adorable in this golden yellow, white and gray ruffle dress! 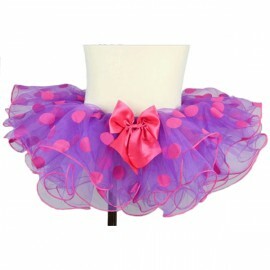 Also available in soft blue floral with pink gingham ruffle and pink & green paisley with green polka dot ruffle. 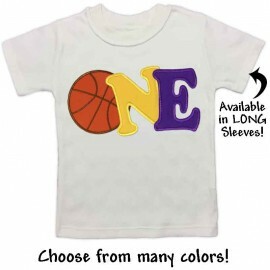 Available in sizes newborn - 5T. 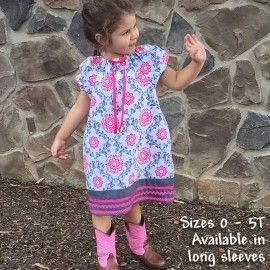 This makes a great big sister, little sister dress! 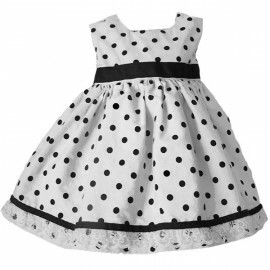 Beautiful, charming, cute, and fun all describe this adorable black & white damask toddler dress with bright pink ribbon accents. Also available in teal and brown damask with teal ribbon accents. 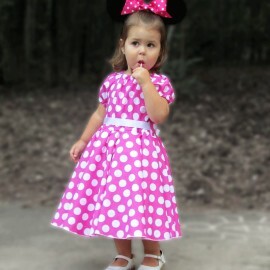 Simple yet elegant cotton toddler dress enhanced with ribbon trim at the bottom and a delicate ribbon bow at the neckline. This is sweetness defined! 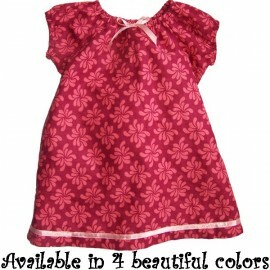 Available in 4 colors: maroon, blue floral, blush colored floral, and yellow bumble bees. 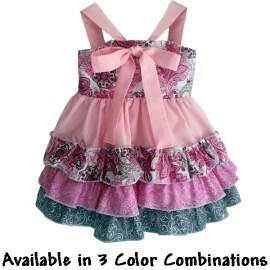 She'll look absolutely adorable in this golden yellow, white and gray patterned ruffle dress! White satin ribbon added at the neckline for extra cuteness! 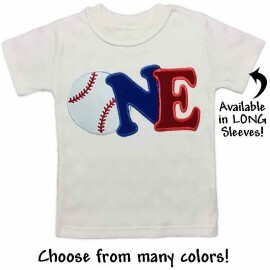 Available in sizes newborn - 4T. This makes a great sister dress! Choose from long or short sleeves. 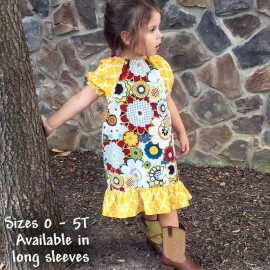 Get ready for oohs and ahhhs when they see her in this adorable fall dress. 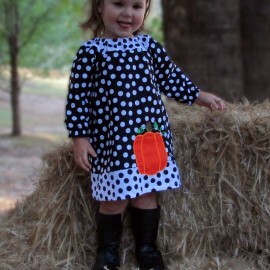 A pumpkin and polka dots, what could be cuter! 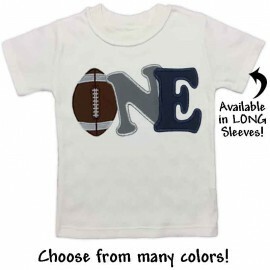 Available in sizes 9 month - 5T. 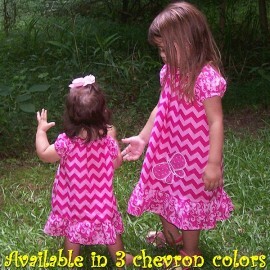 Win the cutest child award with this adorable pink chevron baby & toddler dress with ruffled bottom. Also available in: Red & white chevron with red & white polka dot ruffle and multi color chevron with multi color polka dot ruffle. We love these! For this child I have prayed. This says it all. 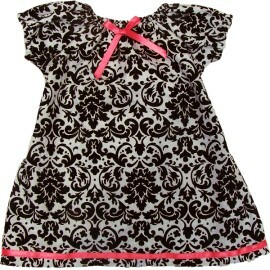 Delicate pink ribbon flowers adorn this ultra soft baby gown. The matching personalized hat with a ruffled bow complete this beautiful, keepsake baby outfit. 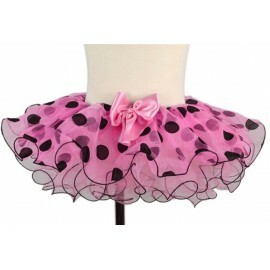 Your little girl will look adorable when she's layered in pink ruffles! This is sure to be her new favorite dress!